Sit back and enjoy Saturday morning cartoons with THClear Co. Fruity Pebbles Pre-Roll Cones. 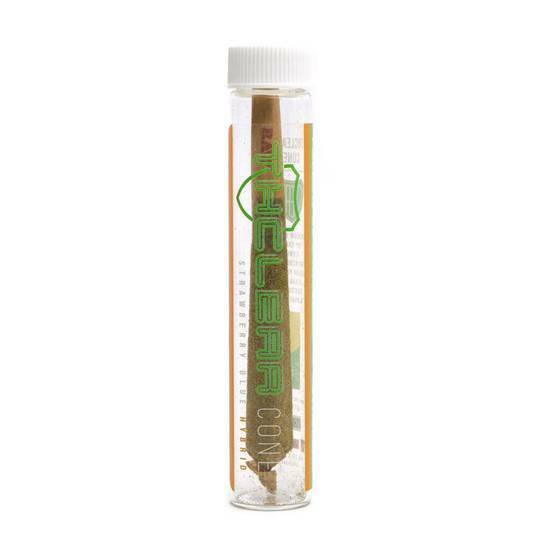 These convenient, easy-to-transport prerolls are filled with top-shelf flower, infused with hash, covered in a layer of distillate and coated with kief. And if that’s not enough, terpenes have been added for extra flavor. When you’re in the market for a well-balanced Hybrid, try one of these Fruity Pebbles prerolls.